CAKE Amsterdam: My Little Pony Birthday Cake! My Little Pony Birthday Cake! 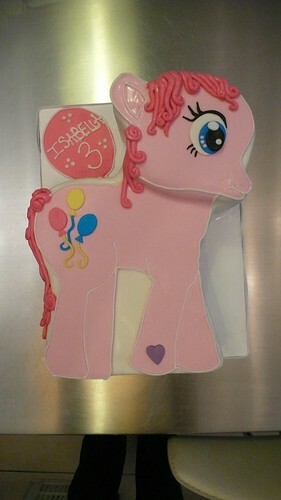 My Little Pony Cake, a photo by CAKE Amsterdam - Cakes by ZOBOT on Flickr. G4 Pinkie Pie My Little Pony Birthday Cake!